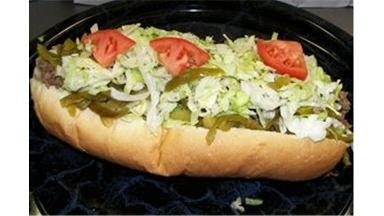 Specializes in Cheesesteak Subs, Pizza, Salads and so much more. Located in Cumberland, MD. Call (240) 362-9089.